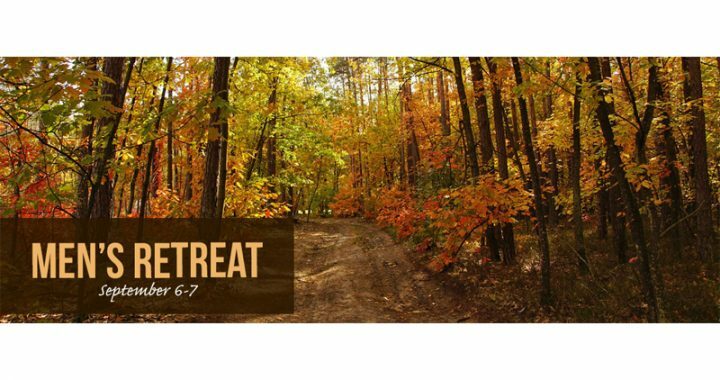 We are excited about our 2019 men’s retreat. On Saturday morning, we have two VERY interesting object lessons scheduled. Mark the dates and get more information by CLICK HERE.